From the idea to the realization - conception, design and implementation - these are our main focuses. Since 2001, we have combined design aspects with economic practicality and technology in order to realise your wishes. Everything in harmony and from a single source! Questioning, listening, and understanding: this is what the development of web design starts with. MediaUp web design - convincing in colour, form and functionality. Custom-made programming for innovative internet projects. Software development that supports, completes or even makes your business online possible. Planning, strategy and the perfect media mix makes internet marketing to a factor of success for your projects, products and services. Print products for integrated communication. Print media that can be seen, from concept to finished layout. Logo design for successful corporate communication. For your company, your brand and your projects. Present your message in an explainer video. An explainer film conveys complex topics in an understandable and impressive way. Innovative and efficient web presences are essential for companies. 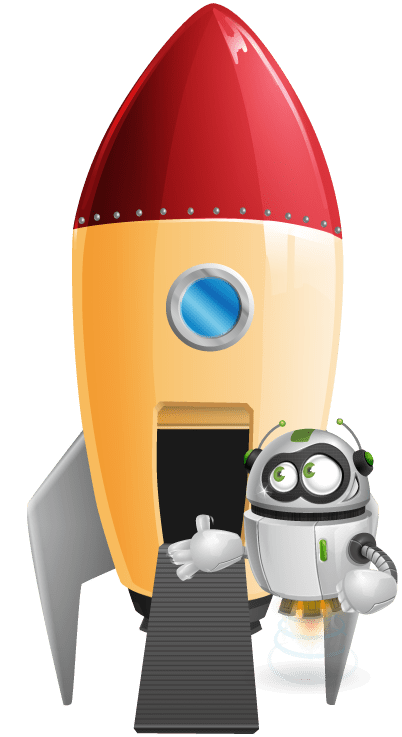 We offer you individual communication solutions, starting with a modern and barrier-free web design combined with individual programming to a strategically aligned internet marketing conception. In doing so, we rely on already established and proved methods, to realise your projects and ideas successfully online and offline. The combination of web design, programming and internet marketing is the background for successful web sites and internet applications. Take your chance and use our know-how in the fields web design and internet marketing for your ideas and projects. 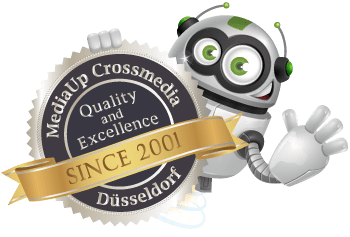 Since 2001, we at MediaUp have been offering cross-system web design for customers in the areas of production, service and sales. It doesn't matter whether it is a new foundation and branding, or whether it is linked to existing concepts and projects. We offer creative solutions that go far beyond web design. Our core competence lies in the development and design of graphical user interfaces for a wide variety of applications. Whether it's a website, company brochure or mobile app, no matter which task you are looking for, we are able to offer solutions from a single source for your requirements. In digital as well as in print we offer uniform solutions that form a closed appearance for your company. Different tasks require different solutions. Our goal is always to optimize your company's workflows, to support or integrate existing processes and to create the highest possible benefit for your applications. Starting with a logo design for a new web project and the design of an internet shop up to the creation of print-ready files for your business equipment. Experts from the fields of design, programming and development as well as internet marketing are at your disposal for every task. We offer all our services at a fixed price, clearly arranged and modularly structured. This has the decisive advantage for you that you already know which budget is estimated for the realization of your projects and ideas during the preparation of the offer in advance. With the modular price structure you are able to operate on a project basis and to plan your expenses accordingly. For websites and web applications of every kind we offer a lucrative leasing offer with our partner bank. This gives you the opportunity to finance your project via continuous installments without using your liquidity. We from MediaUp are at your disposal for a non-binding consultation. We look forward to your Contact, with questions and for further arrangement. The MediaUp leasing offer - never before has your web project been so flexible!